We are engaged in manufacturing, exporting and supplying a wide range of Chemical Transfer Pumps and also offer pp pumps. Which are used for transferring highly corrosive liquid like HCL, sulphuric acid are widely used in the process industry. The head and flow of these Chemical Transfer Pumps are maximum 50 mts and 40 m3/hr.Our range of Chemical Transfer. 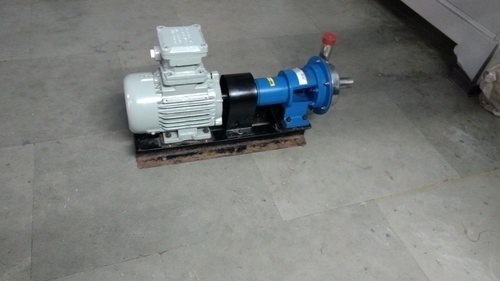 Looking for “Chemical Transfer Pump”?